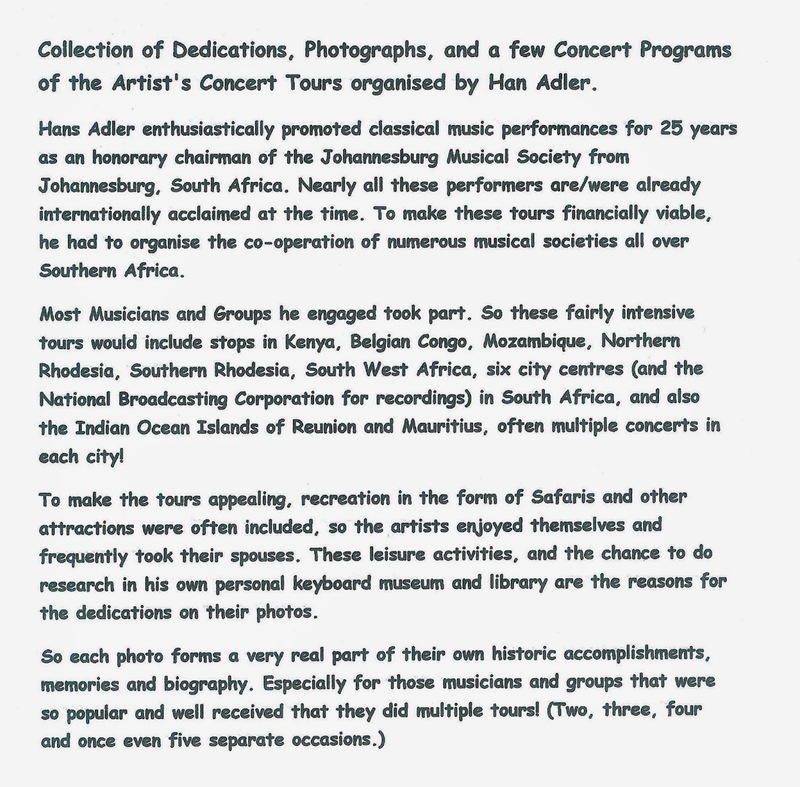 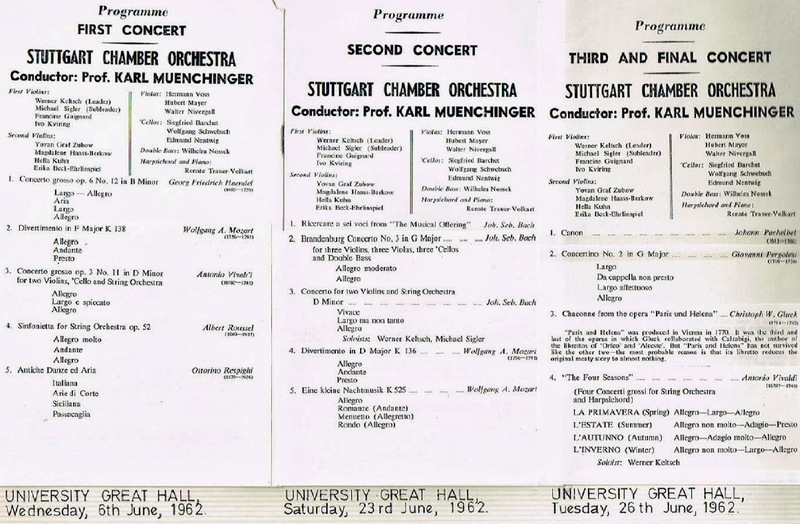 Celebrated musicians' concert tours of Southern Africa 1953 -1978: 1962 on - Stuttgart Chamber Orchestra with Karl Muenchinger. 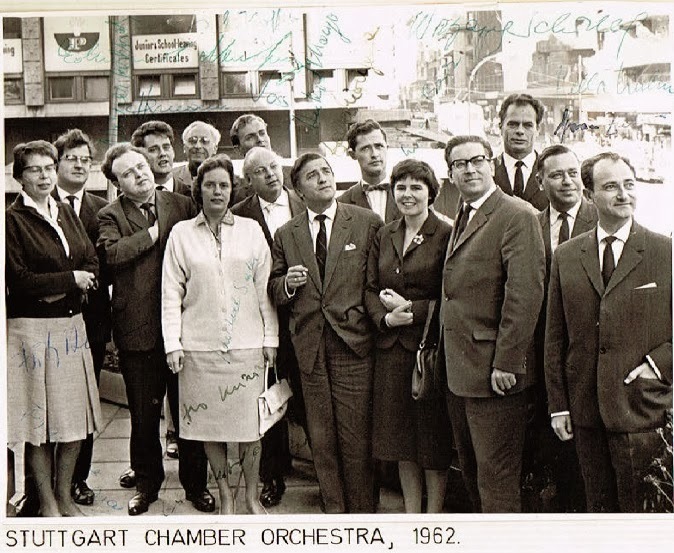 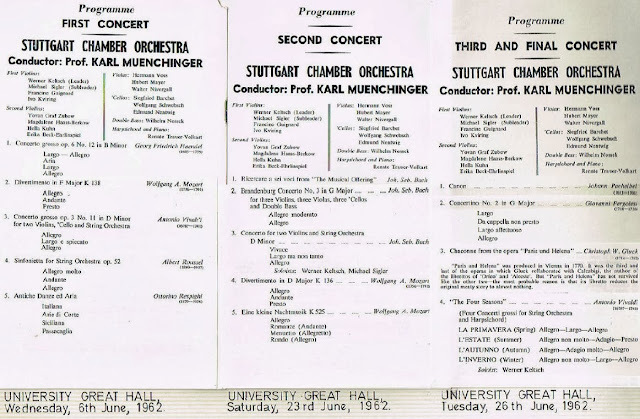 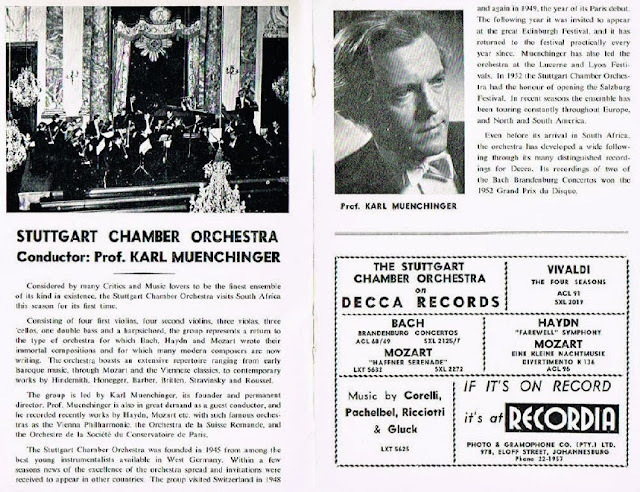 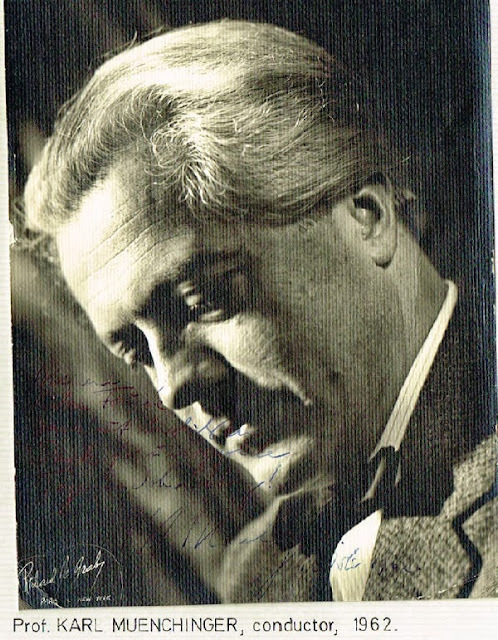 1962 on - Stuttgart Chamber Orchestra with Karl Muenchinger. Prominent Stuttgart Chamber Orchestra with Karl Muenchinger, Conductor.